They found that strong firearm laws were associated with lower firearm suicide rates. Today, the Violence Policy Center, a nonprofit that advocates for gun control, published their own analysis of the same data ranking states with the highest gun suicide rates. West Virginia ranks fifth. In 2015, Business Insider used the results of a study published in the journal of Injury Prevention to rank each state by the percentage of residents who own guns. West Virginia ranks third. The new JAMA article concluded that strong state firearm policies were associated with lower suicide rates regardless of other states laws and that strengthening state firearm policies may prevent suicides by firearm. 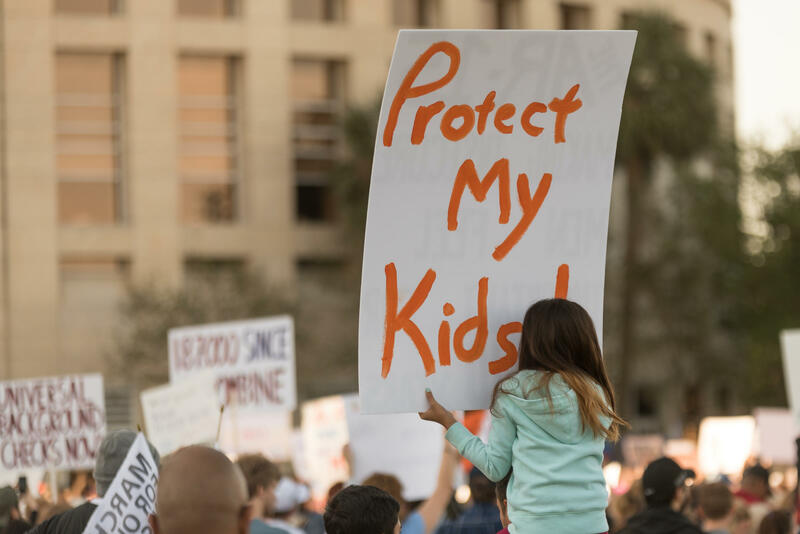 On the West Virginia Morning, in 2016, about 15 thousand people were killed by gun violence in the U.S. About 3 thousand teenagers were either injured or killed. In Charleston, West Virginia, there were 11 murders in 2016 -- eight of them occurred on the West Side of town and many of them were teens. 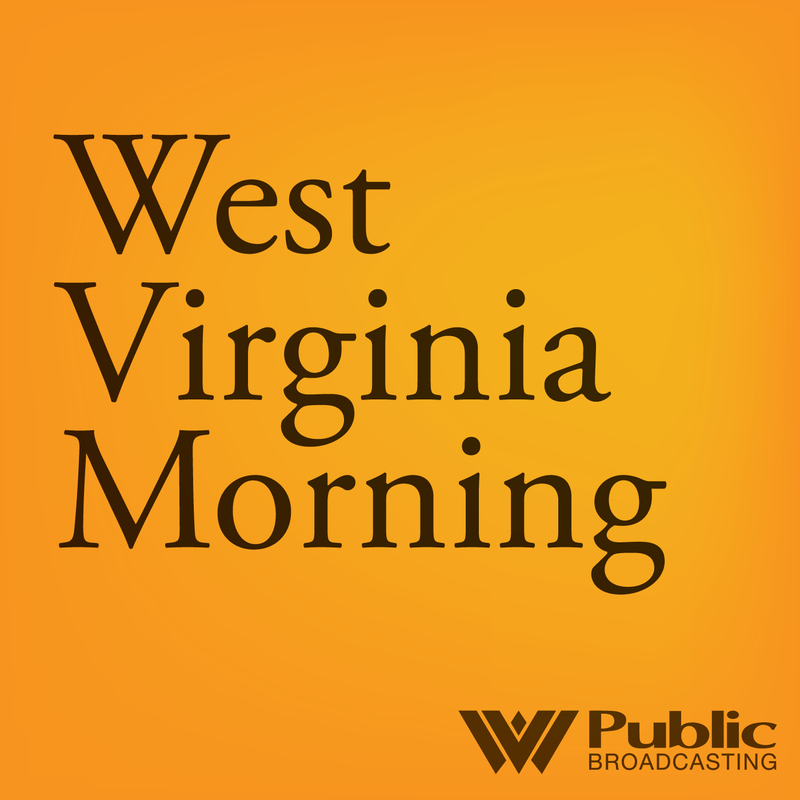 The West Virginia Department of Education is getting a grant to curb gun violence by connecting families, schools and communities to mental health services. The agency is set to receive the $9.7 million from Project AWARE. West Virginia is one of 120 states and local school districts receiving grants for mental health first aid training. Officials say the grant is part of a national initiative to support teachers, schools and communities in recognizing and responding to mental health concerns among youth.